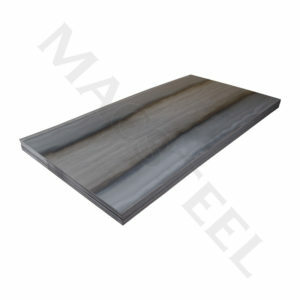 Macsteel Service Centres SA’s wide range of products and value added manufactured products are sold and distributed to international markets via Macsteel Exports. 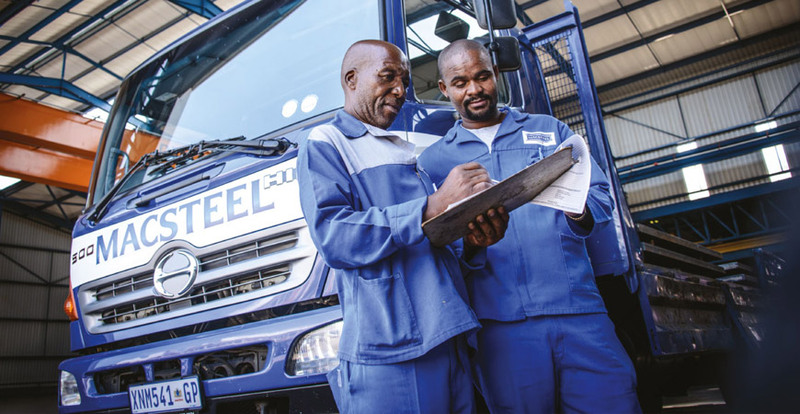 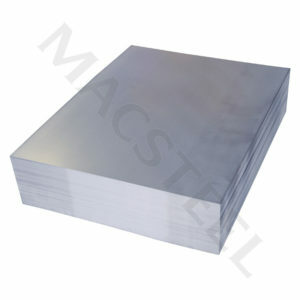 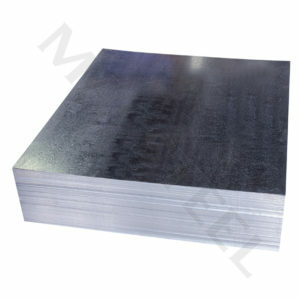 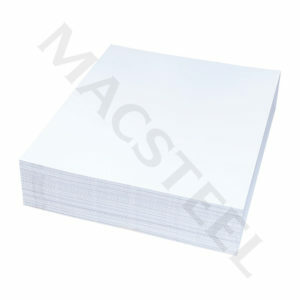 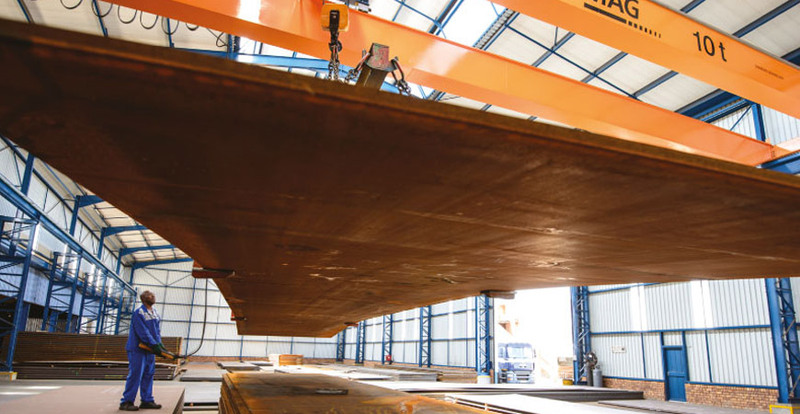 Staffed with a customer centric and focused team with extensive African and International market trading and sourcing experience, Macsteel Exports possesses in depth product and industry knowledge. 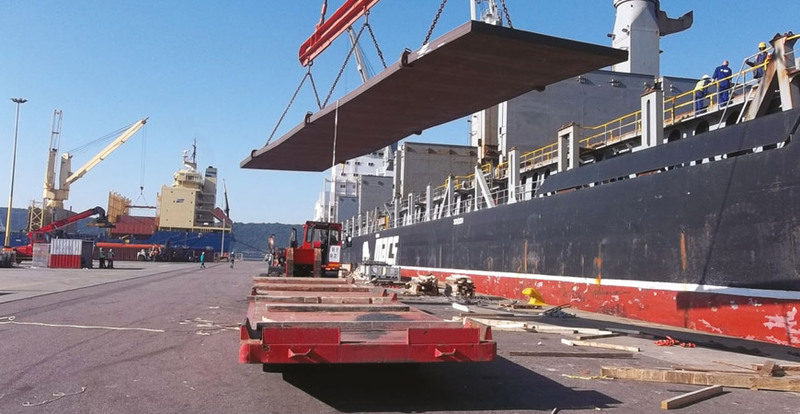 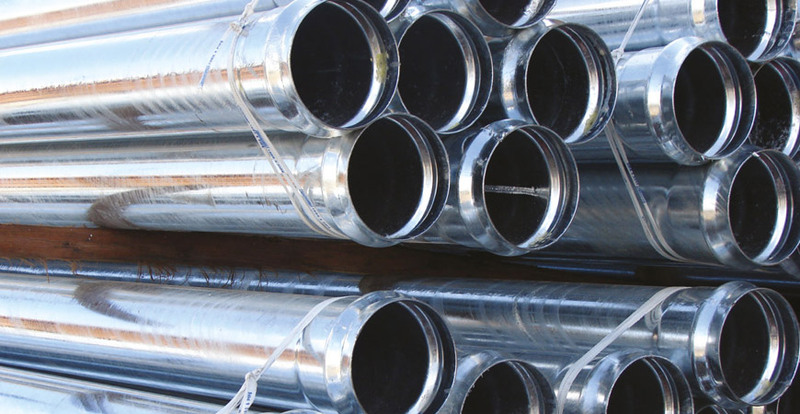 Macsteel Exports’ products and service proposition ranges from supplying a few items to far reaching destinations to supplying thousands of tons to offshore global markets as well as providing significant value-add solutions to various industry sectors.